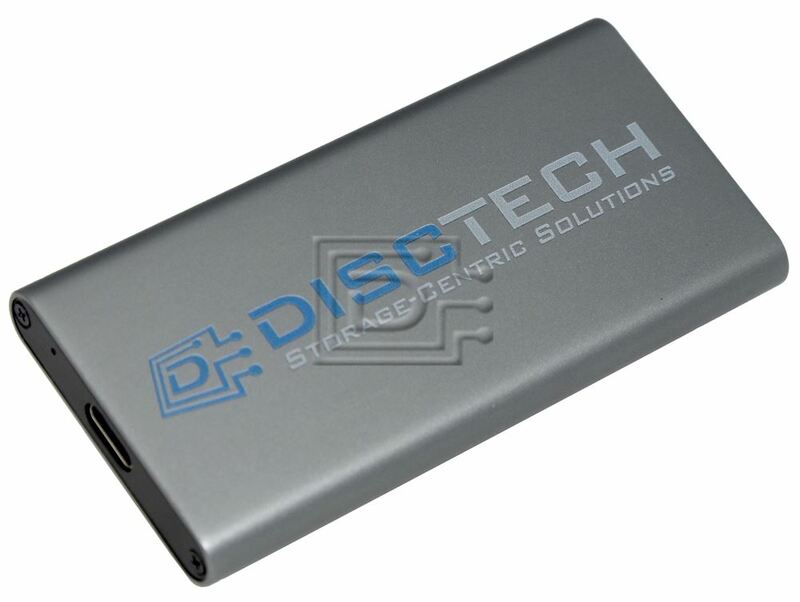 Enjoy Internal SSD-Level Performance in a Ultra Compact Form. 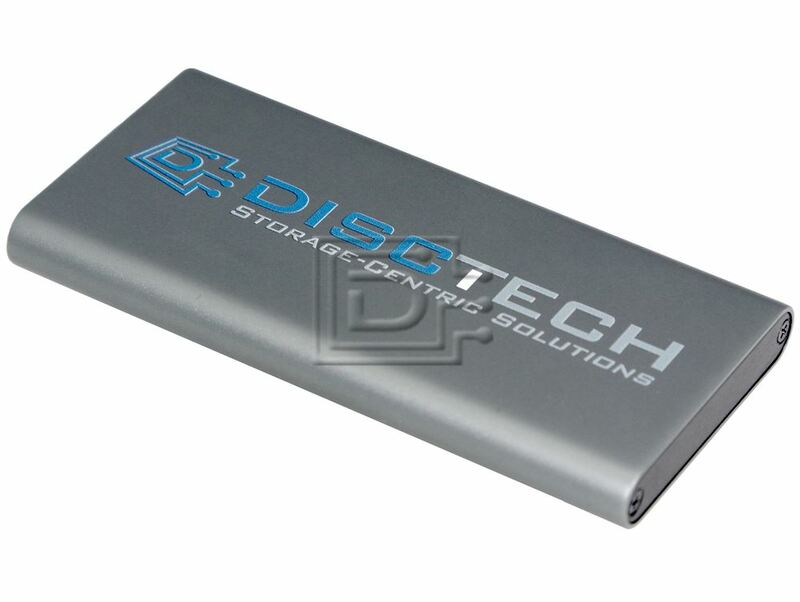 Designed specifically by Disctech for today's mobile lifestyles, the Disctech Ultra thin Portable SSD offers a storage capacity of up to 1TB in a palm-sized design, making it easy to take all your important files with you. This powerful drive offers blazing-fast transfer speeds of up to 500 MB/s (using USB 3.1, UASP mode) for up to 4x the speed of traditional 2.5 inch portable spindle hard drives while weighing less than a few ounces. Clocking in at half the weight and size of similar portable storage drives, this ultra thin portable SSD is truly compact - able to fit easily into any bag or pocket with little to no weight compromise for the ultimate convenience. 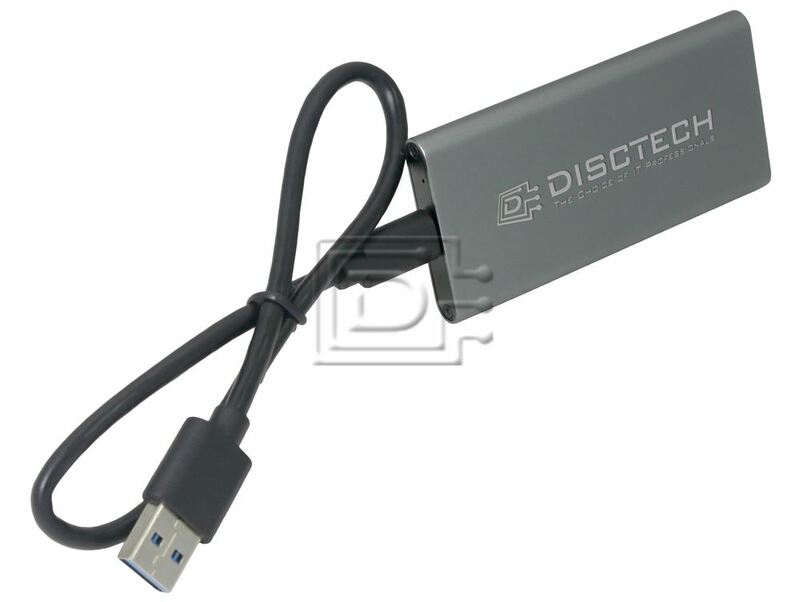 USB 3.1 Type-C USB-C port to connect to latest devices using included USB-C to USB-A cable. Optional cables are USB-C to USB-C, USB-C to Lightning, and USB-C to Micro-USB. 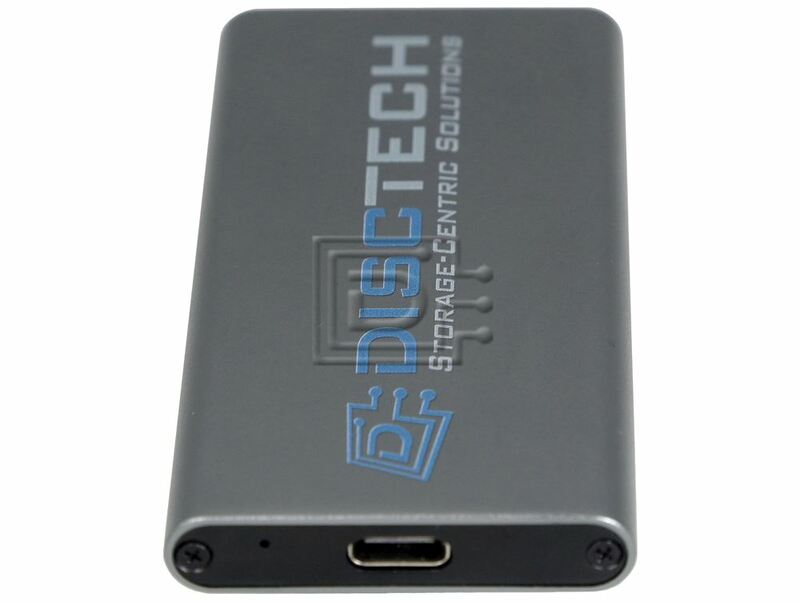 This External Hard Drive is compatible with USB 3.1 transfer speeds or backwards compatible with USB 2.0 ports at USB 2.0 transfer speeds.